Summer went to Washington, DC last month to speak at the first Sovereign Nations conference. She spoke on the topic of feminism alongside giants like Dr. Steve Lawson, Dr. James White, and Dr. Jordan Peterson. Press play to hear what she had to say! The full transcript is available for our partners on Patreon.com! SO GOOD! 🙌🏻 Thank you for sharing your lecture with us! Absolutely amazing! Thank you for this!! What an amazing speech! I always feel so empowered hearing the worth of a woman given by God, articulated! Thank you so much for sharing! This is so interesting! Thank you! look forward to hearing more. That’s just what this stay-at-home mom of 2 young kids needed to hear after struggling to be content with dishes, laundry, dirty diapers and a hurting back. Thank you! On another note, that bar on the top that fills depending on how far down you’ve scrolled is really satisfying. Hi there! I would be interested in discussing this further with you. Summer, this was really excellent and edifying. You helped me apply the Bible faithfully to our sometimes confusing world. Thank you. Loved this! Totally on point. Thank you so much for sharing. I would really like to hear you guys talking about feminists within the church. You might want to listen a little more closely. Carolyn Custis James is saying some pretty compelling things. Are you brave enough to listen and really address some of the concerns women have in the church? She helps define patriarchy and how the Bible dismantles it. 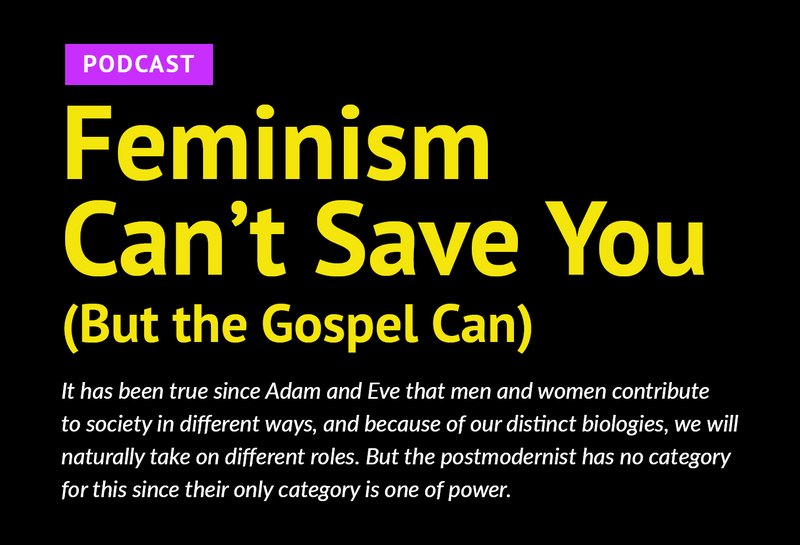 We have spoken about feminists within the church, but I realize you must not have heard much of us if you’re unsure whether or not we will speak to people who disagree with us. We strive to be the opposite of what The Bible For Normal People is. 😭😭 seriously so amazing!!! Praising God for you two and your podcasts!! Jesus said: all the law hangs on these two Commandments. Love the Lord thy God with all that heart and love your neighbor as yourself. I hear a lot of pontificating in this podcast, but I heard no love whatsoever. It was snarky and condescending and it certainly does not help to build bridges between people who might disagree and have different worldviews. God’s truth is the only truth and it can’t be perverted or diluted with anyone’s worldview, including that expressed in this podcast.